Z3 Zoom | Lw Scientific, Inc. 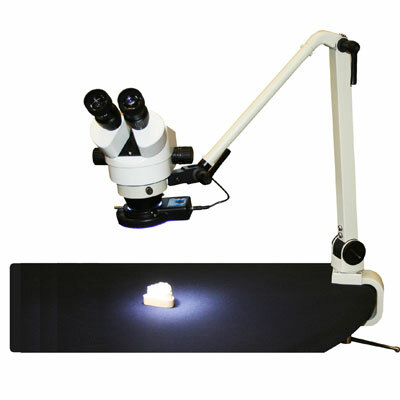 This means your field of view doubles, your magnification options are increased, and your working distance is expanded to create “hands under” work space. The flex arm can rotate 360° when not in use, can be directly mounted to the counter top or c-clamped to the side of the work table, and uses spring-loaded hinge joints with friction adjustments to hold any position.